Starting a business or taking the steps to get to the next level in your business can be overwhelming. As a business owner who has owned three successful businesses, I understand how absolutely daunting it can seem to start your own business. However, you CAN do it, and this is a great first step! I developed this workbook “Prepare Yourself BEFORE Starting a Business” with the objective of facilitating your business and personal success, as I believe the two are interconnected. 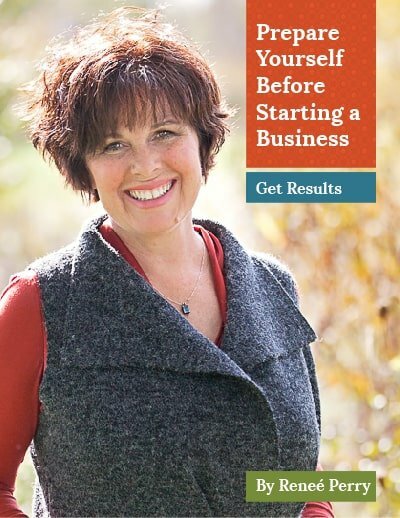 This workbook will prepare you to begin the process of starting your own business. It’s designed to be practical and useful in streamlining the action steps for you to take to get your business off the ground and to generate momentum. This handy resource will help you to be organized and efficient with a business success strategy that excites you and keeps you engaged toward reaching your goals. Simply fill the form on this page and click the button. Your journey toward personal and business success begins now!